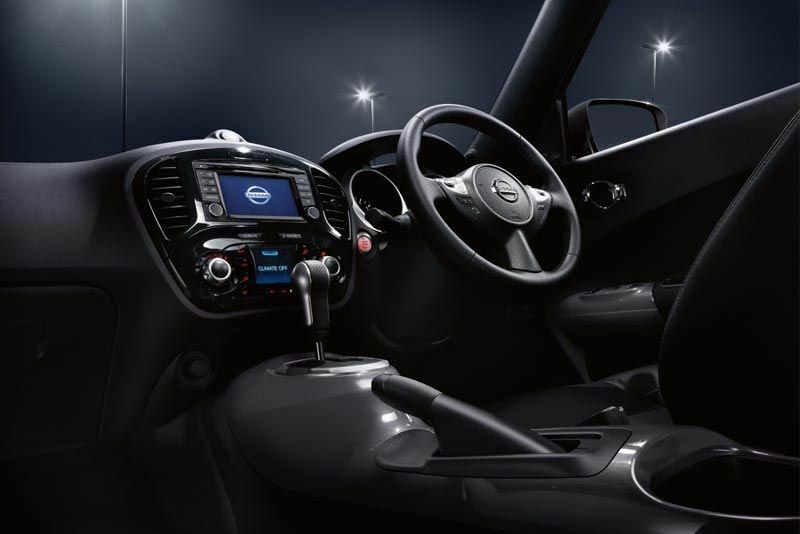 With its unique styling, great performance and its appeal to styling enthusiasts of all ages, the Nissan Juke remains a popular vehicle globally selling over 500 000 units since being introduced to the market in 2010 with near-12000 being sold in South African since being launched in 2011. 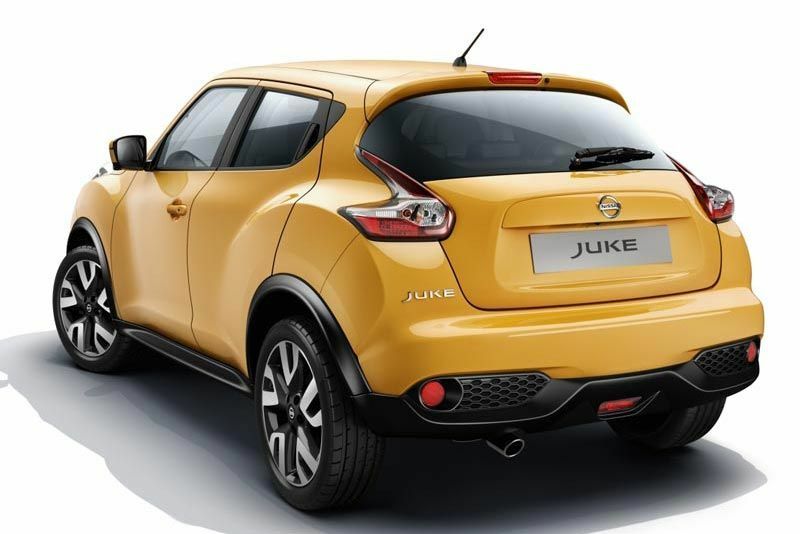 The refreshed and updated Juke retains many of its favourite elements, such as the sporty sloping roofline, SUV stance and hidden rear door handles while updating many other elements to align with the current popular Nissan crossover design language. 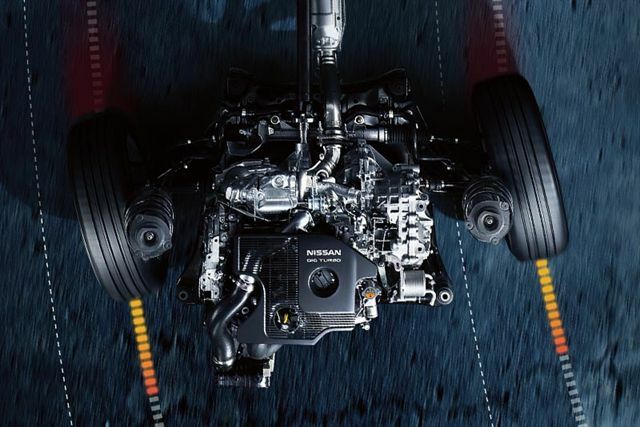 Nissan has not compromised on its high level of safety standards and thus, the Juke still carries a five-star Euro NCAP safety rating which is has had since its introduction. 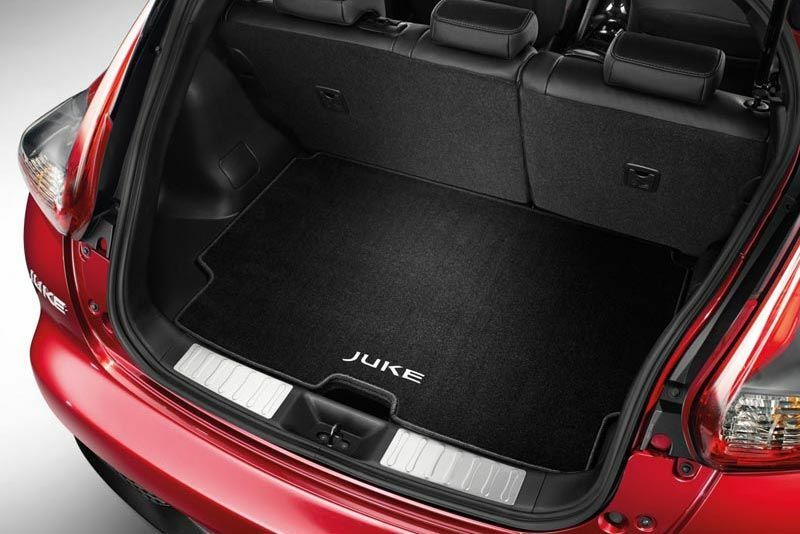 The safety specifications with the upgraded model, which includes front, side and curtain airbags and vehicle dynamic control (VDC) across the whole range ensures that the Juke remains a safe vehicle of choice for its drivers and passengers. 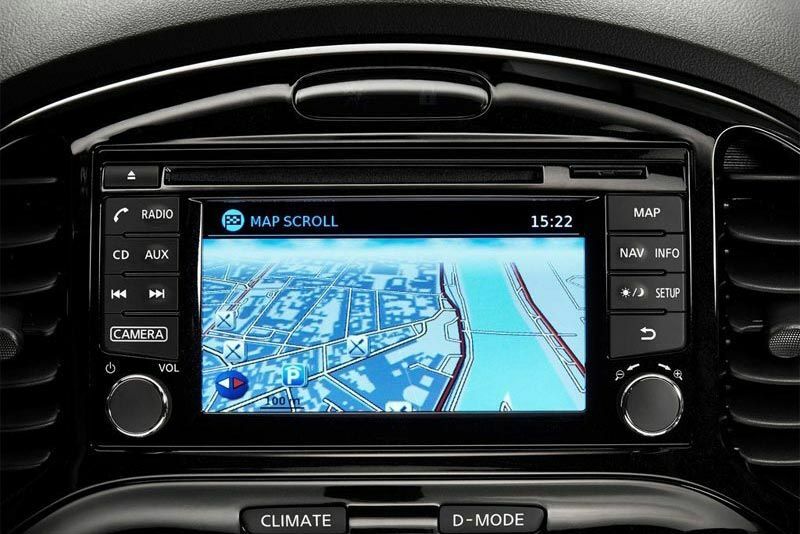 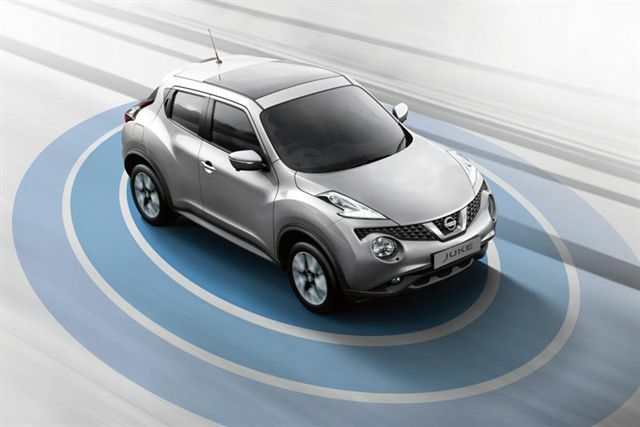 The entire Juke range is also fitted with electronic brake-force distribution, brake-assist and anti-lock braking (ABS). 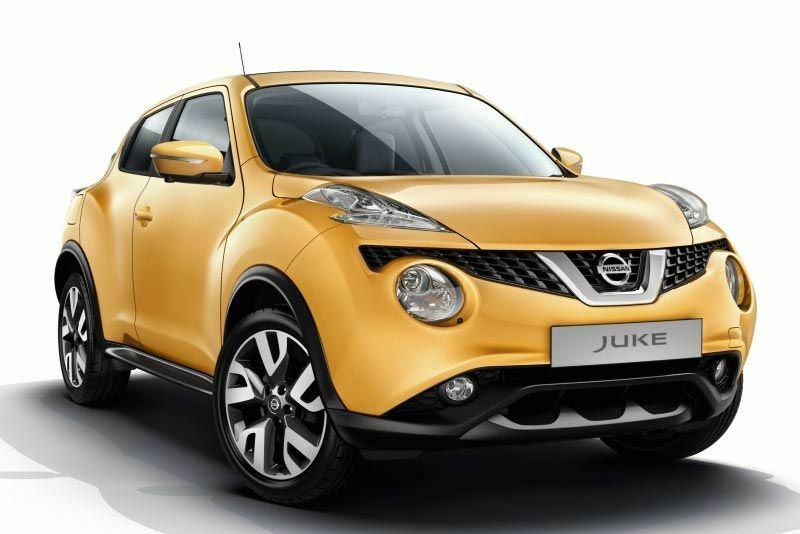 The Juke range now offers 6 models instead of 7, with the increase in specifications reflecting customer choice. 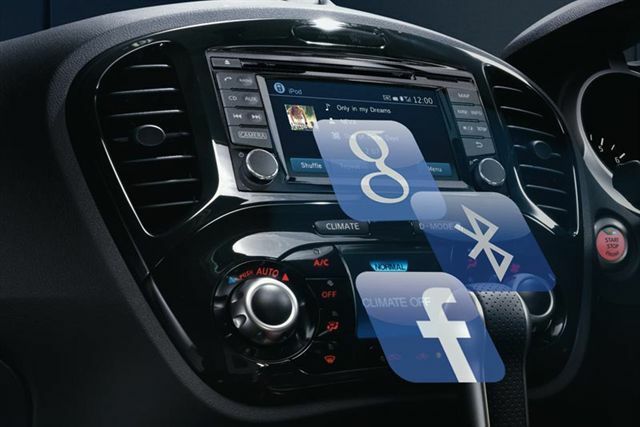 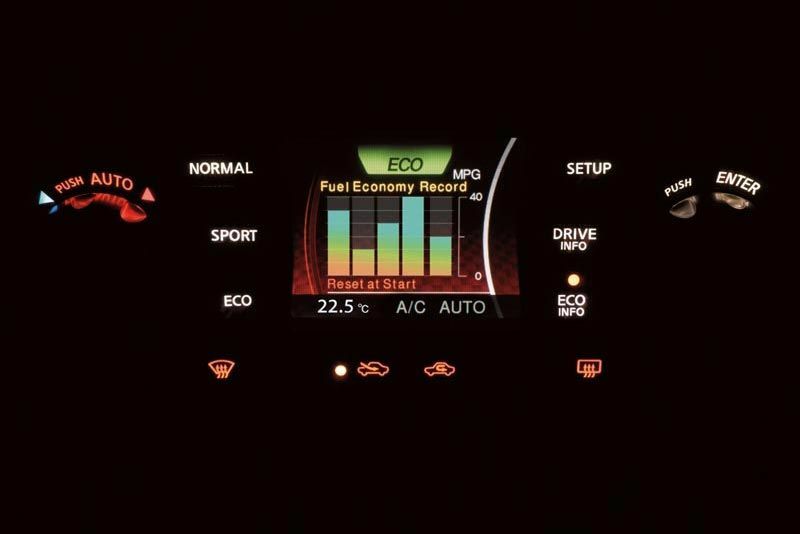 This follows a report from Nissan Global that more than 30% of Juke sales were for highly specified range-topping models, an uncommon phenomenon among B-segment vehicles and proof of the unique appeal of the Juke among trendsetters and performance enthusiasts.